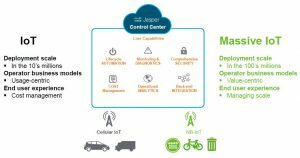 Cisco Jasper is solidifying its position in the LPWAN landscape with the addition of Narrowband IoT, making it one of the first IoT platforms to support the 3GPP standard, according to the company. 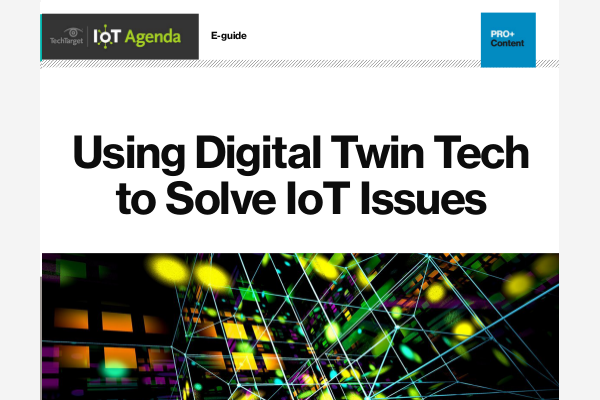 The company is no stranger to the LPWAN space — Sanjay Khatri, global head of platform product marketing at Cisco Jasper, said the company has been working with key operators in North America in particular deploying LTE-M. Now it has set its sights on NB-IoT. The company announced at Mobile World Congress Tuesday it has completed live Narrowband IoT trials on its Cisco Jasper Control Center platform with Australian-based telecom Optus. A major difference between traditional cellular and what Khatri and Cisco Jasper call “massive IoT” is obviously deployment scale. “We’re going from 10s of millions to 100s of millions very soon — and we expect to end 2017 crossing the 100 million threshold,” Khatri said. According to ABI Research, Narrowband IoT is expected to increase the number of connected devices by more than 3 billion in the next six years. Khatri also noted the changing monetization and business models with the growing IoT landscape. Speaking of trash cans, one of the mass enablers of NB-IoT is expected to be the connected city. Smart cities are looking at how to connect things such as trash cans, connected lighting and smart sensors, Khatri said, and Narrowband IoT can help smart cities gain value while lowering overhead. Robb Henshaw, head of global communications at Cisco Jasper, said adding Narrowband IoT into the Cisco Jasper platform will also help organizations deploy hybrid developments that include both cellular and LPWAN options. Cisco Jasper also at Mobile World Congress Tuesday announced a partnership with Honda and telematics service provider Bright Box to extend the power of connected cars beyond just new vehicles purchased off the lot. With Bright Box and Jasper, the MyHonda service allows consumers to get vehicle access from an app on their smartphone, allowing them to look at vehicle diagnostics, perform predictive maintenance, schedule maintenance when needed, and get insights and tips around their driving patterns among other features. Khatri expects the trend to take off. Also at Mobile World Congress, Cisco Jasper announced the addition of Korea Telecom to its list of more than 50 service providers worldwide, as well as a collaboration with software creator Jupl to create a wearable mobile personal emergency response system and biometric and location monitoring services for the Samsung Gear S3 smartwatch.